and more social and food system innovators in Hobart this Autumn for three days of intellectual and heart-warming delight. 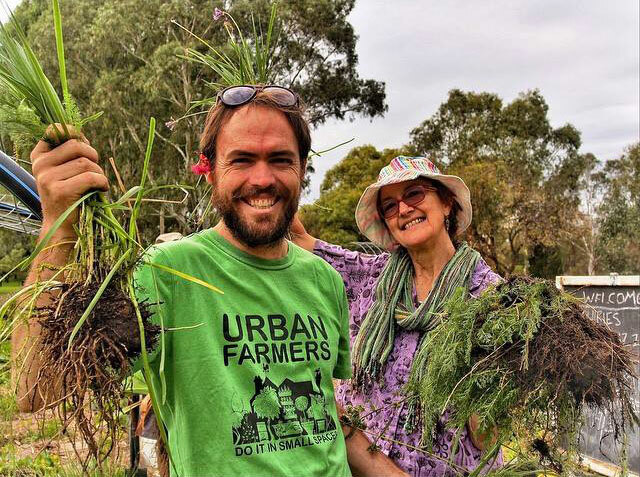 Let's come together to learn, connect, share, push the boundaries and celebrate urban agriculture. Print and post up our poster attached in your community garden and spread the word - look forward to catching up in Hobart!